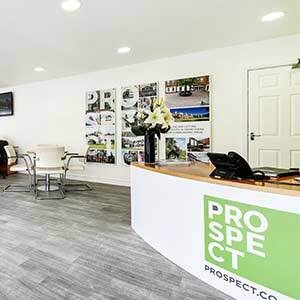 If you’re looking for a property valuation in Crowthorne, look no further than Prospect - awarded Best Estate Agency in Berkshire for the fifth year running at the UK Property Awards 2018/19! 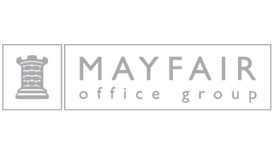 If you’re interested in discovering the accurate market value of your property in Crowthorne, arrange your free, no obligation property valuation today by completing the form on this page. Alternatively, you can call our Crowthorne team directly on 01344 577 836. 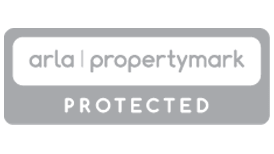 If you instruct Prospect to sell your property, we will donate up to £250 of our selling fee (upon completion) to a local school in or around Crowthorne of your choice. Please arrnage a property valuation or ask a member of the team for full terms and conditions. 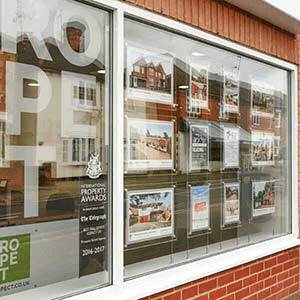 I've moved many times but I've never worked with agents as professional and helpful as Prospect Crowthorne. From setting up viewings to completing the purchase, Alex and the team were just fabulous. Alex was instrumental in communicating with solicitors and other agents in order for the sale and purchase to be as smooth a process as possible. I can safely say I'd recommend Alex and Prospect to anyone buying and selling. Although Prospects were not acting directly for us, Mark Horn did an exceptional job in keeping our chain of 4 together. His pragmatic approach to dealing with matters was just that was needed and without doubt helped in getting the contracts exchanged. I recall one specific time he said he would call me back on a Friday evening and when it went past 6pm, I didn't expect the cal.....only to receive it just before 7pm...on a Friday! His dedication cannot be faulted. I have dealt with Prospect in Crowthorne twice over the last year. First when selling my house beginning of the year and then secondly when buying my new apartment recently. I have received a very professional service from the team. 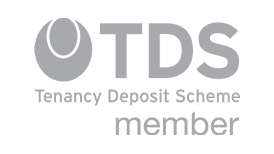 They have been very responsive and knowledgeable and provided an excellent service. 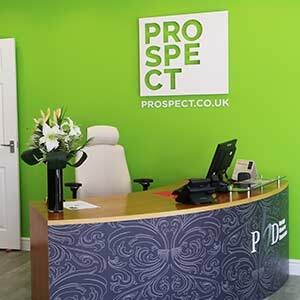 I have recommended Prospect Estate Agents in Crowthorne to friends in the past and I would be happy to do that again. I was really impressed with Mark Horn’s valuation, very professional and easy to talk to and he suggested an Open House. This was really successful, as about 16 people came to see the house over a two hour period, when were out and we got four offers. Our Premium brochure was brilliant. We accepted one offer, but our vendors couldn’t find anywhere, so the Crowthorne team tried their very best to find us another property. It took some months and by then prices had risen and Leighton renegotiated the price of our house to be in line with the new local prices. 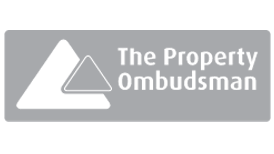 We received a first class service from the team at Prospect (when our printer broke Juliet printed out something from our solicitor and emailed it for us!) and we have no hesitation in recommending them to anyone thinking of moving.! Looking to rent your property? Arrange your free, no obligation lettings valution today and discover your properties current rental value.